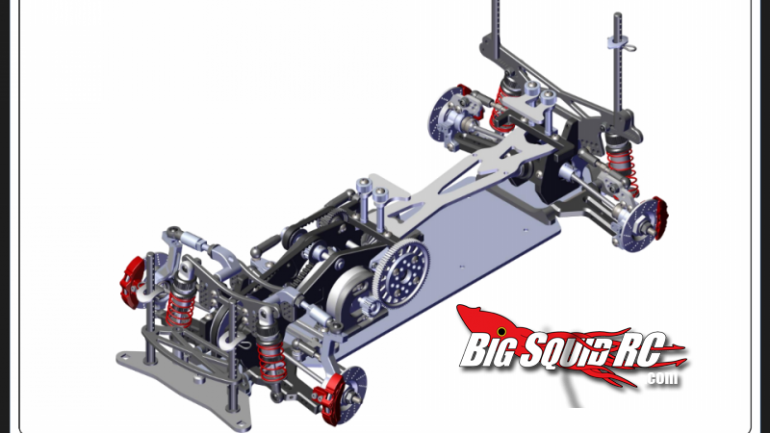 d-like updates the Re-R Hybrid drift chassis and Real dri gyro « Big Squid RC – RC Car and Truck News, Reviews, Videos, and More! D-Like announced new versions of their heralded Re-R Hybrid chassis and Real Dri Gyro Premium . Based out of Japan’s southern Kumamoto prefecture, this shop has been at the forefront of weight shift style. The Re-R was the first design to utilize high sprung weight (the battery) to increase body roll – this style lends itself to realistic driving lines and dramatic body movements. D-Like says this version has improved tolerances all around and likely some tweaks that haven’t been announced just yet. The Re-R Hybrid continues to tout the high mounted battery, front mid-ship motor layout with rear shaft drive and front belt drive (that’s the hybrid part). The rear suspension block is a real treat – the toe can be easily adjusted with a turnbuckle wrench and two screws, no need to remove anything or buy extra parts. This is one of the few fully hopped up chassis on the market – aluminum everything, oil dampers, and great steering geometry out of the box for RWD, AWD or CS drivetrains. Their Real Dri Gyro Premium is the industry standard now – you’ll see this case design and layout on over a dozen ‘Happy Flower’ knockoff brands. The newest version has an updated case design and the latest firmware. I haven’t cracked my gyro open, but safe to say these are a high quality MEMs style gyro. Featuring 3 channel support, the user can adjust gain via channel3 and limit servo travel by adjusting the dial on the unit. Thanks to Super-G R/C Drift Arena for sharing the news on this one! 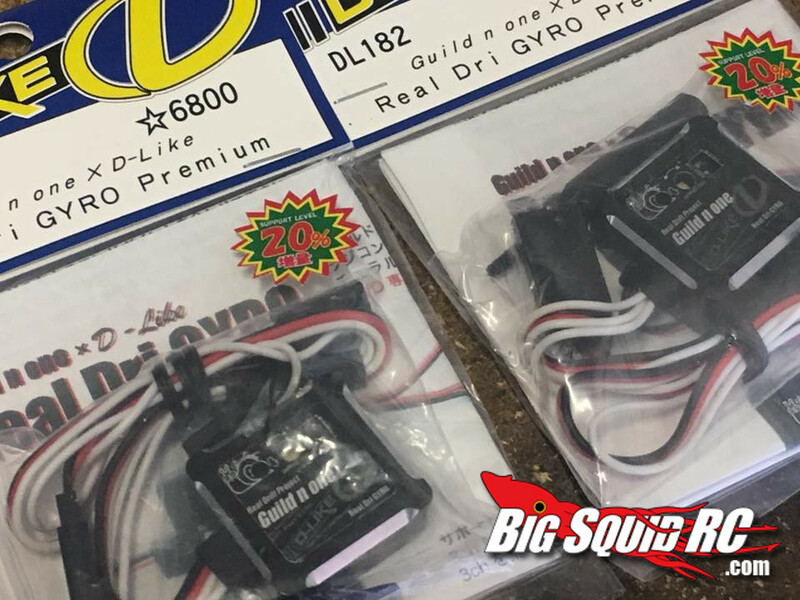 D-Like says the 2017 Re-R Hybrid and Real Dri Gyro Premium will be available later this month.